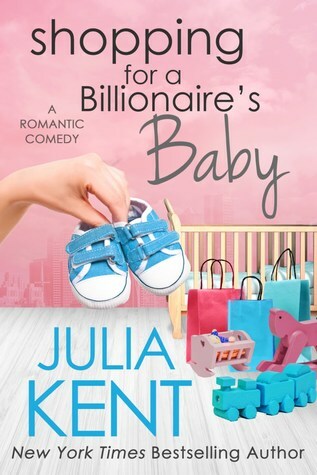 Shopping for a Billionaire’s Baby is the newest book in Julia Kent’s New York Times bestselling romantic comedy series. I’m getting major raised eyebrows here. “This baby will have a hands-on father. Plenty of love. And with a mother like Shannon, how could we go wrong?” Mother. 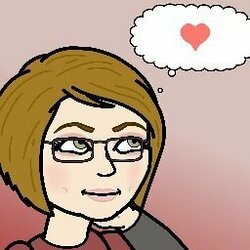 Calling Shannon a mother does something to my gut. A tug, hard and emotional, destabilizes me for a second.